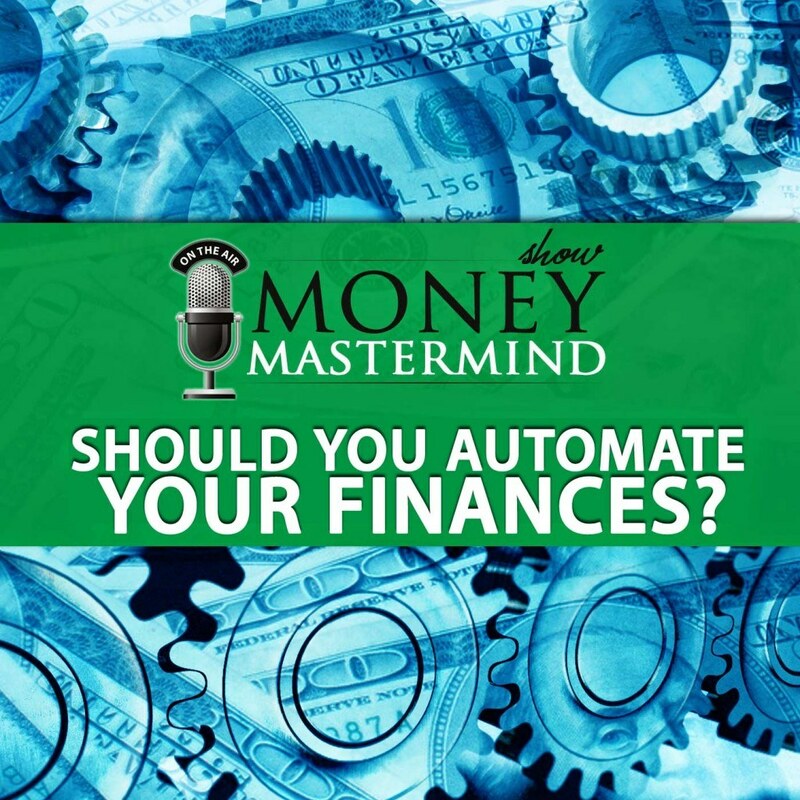 Creator of the, “The #1 ranked podcast of all-time and history”, Matt Giovanisci from Listen, Money Matters joins us to discuss the ins and outs of automating your finances. You might have heard the phrase “pay yourself first” before and thought you might get around to doing that… at some point. We’ll explain how you can set up a few automatic transactions that will take care of important financial tasks quick and painlessly while you spend your time and energy doing what you really want to be doing. Remember: There’s Still Time To Win A Kindle Fire HD! – Subscribe & give us a review and you could win a nice new Kindle Fire HD tablet! 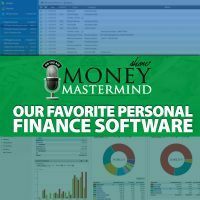 What should I be automating when it comes to my finances? Are there tools like software programs and apps that can help me automate? Are there any downsides to automating all of my payments? What should my first steps be if I’m just starting out? Should I be using my credit card to make automatic payments? 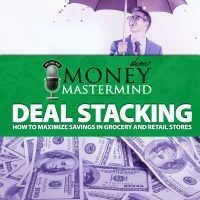 Special Guest: Matt Giovanisci | Listen, Money Matters! ← Money Mastermind After Hours: How Feasible is the Thomas Picketty Wealth Tax?